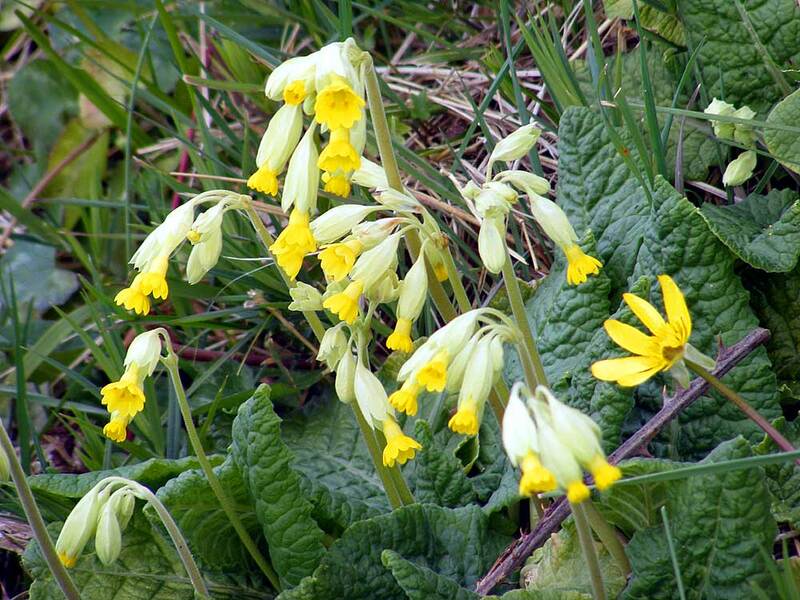 One reason we post a cowslip photo every year is because it means spring is here or hereabouts. This year it's definitely hereabouts, as we are expecting frosts and fog and maybe even a sprinkle of snow. There is, however, another reason. In 1981 I travelled to the UK with my Mum, and she had me driving all over East Anglia looking for cowslips, her favorite childhood wildflower. We saw one in the six weeks we were there, and the farmers all said it looked like they were on their way out. You can imagine my surprise when we arrived in France to see cowslips in profusion. Mum is no longer able to travel, but this pic is for her. How nice of you. I'm sure your mother will enjoy it. I had never seen a cowslip, coucou in French, here in the U.S. until I spotted one in a yard on an adjacent street here in Arlington. I had to look at it twice to make sure it was a real one, not wild nfortunaely! Lovely. No sign of ours coming up yet. Plenty of cowslips here, too. We had an afternoon of snow flurries too. 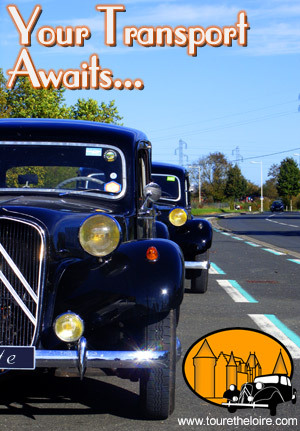 Luckily they stopped by the time we were bringing Célestine home from Amboise (she's been at the auto-electricians) but we had to drive up in the snow in the modern.